To begin this lemon meringue pie recipe, start by making the stock syrup. You will need approximately 240ml of syrup for this recipe. To make the basil sorbet, purée the basil in a food processor and set aside. Boil the glucose, water and 50ml of the sugar syrup together in a pan. When cool, add the basil and lemon. Churn in an ice cream machine and freeze until ready to use. To make the biscuit base, preheat the oven to 160°C/Gas mark 4. Cream the butter and the sugar together and add the flour, mixing well until a dough has formed. Roll the dough into a log the same diameter as the rings you will be setting the lemon cream in. Slice 4 discs from the log and place on a baking tray. Cook for 8 minutes until golden. Remove from the oven and leave to cool. To make the lemon cream, first line your moulds with cling film. Boil the lemon juice, cream and sugar together until the sugar is dissolved. Add the gelatine and pass through a fine sieve. Pour the mix into your moulds and set in the fridge. For the meringue, bring the water, glucose and sugar up to 120°C in pan. In a separate bowl, whisk the egg whites to soft peaks. Carefully pour the hot sugar mixture into the egg whites and whisk until cool. Place in a piping bag with a star nozzle. To make the poached oranges, cut the oranges into segments, making sure to remove all the pith and membrane. Boil 185ml of the sugar syrup in a pan, add the oranges and stir, then take off the heat. To serve, place a biscuit disc into the middle of a serving plate, top with a turned out lemon cream and then pipe ‘spikes’ of meringue on top. 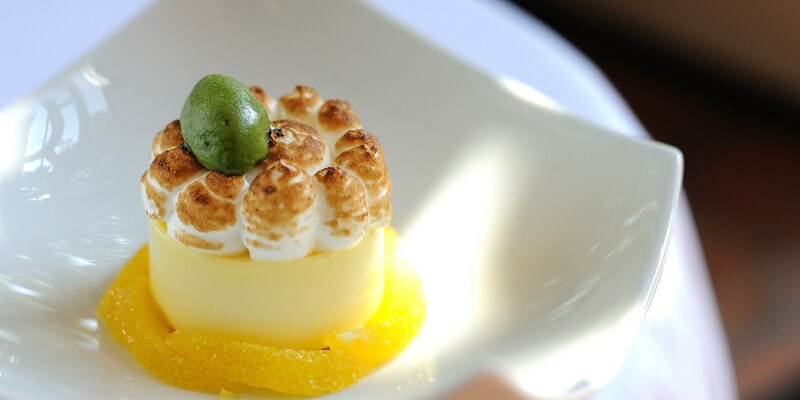 Glaze the meringue with a blow torch and surround with segments of the poached orange. Finish the lemon meringue pie with a small scoop of the basil sorbet and serve. 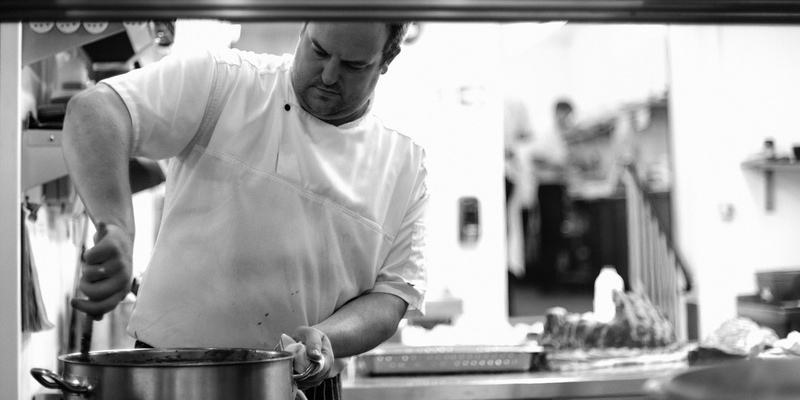 After college he spent four years at Michelin starred Ockenden Manor in West Sussex, working under Stephen Crane whom me credits with helping get where he is today. During his time there he won the Roux Scholarship and afterwards spent some time in south-west France before gaining his own Michelin star at The Goose in Britwell Salome. From there he moved onto The Montagu Arms in the New Forest where after only six months after joining he won the second Michelin star of his career. Matthew Tomkinson’s food is elegant and unusual, such as his signature dish, Spiced diver-caught scallops with cauliflower puree, cumin veloute and apple. 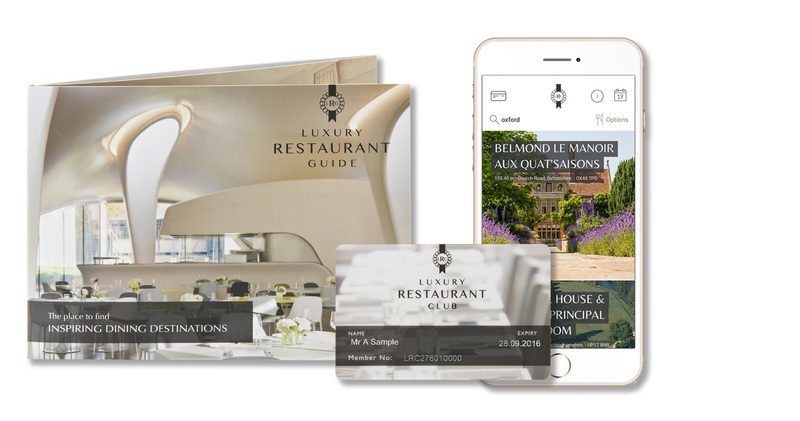 This Michelin starred restaurant offers fine dining at its best, with a delectable menu designed to capture a delicious and exciting range of flavours, textures and aromas to excite your tastebuds. 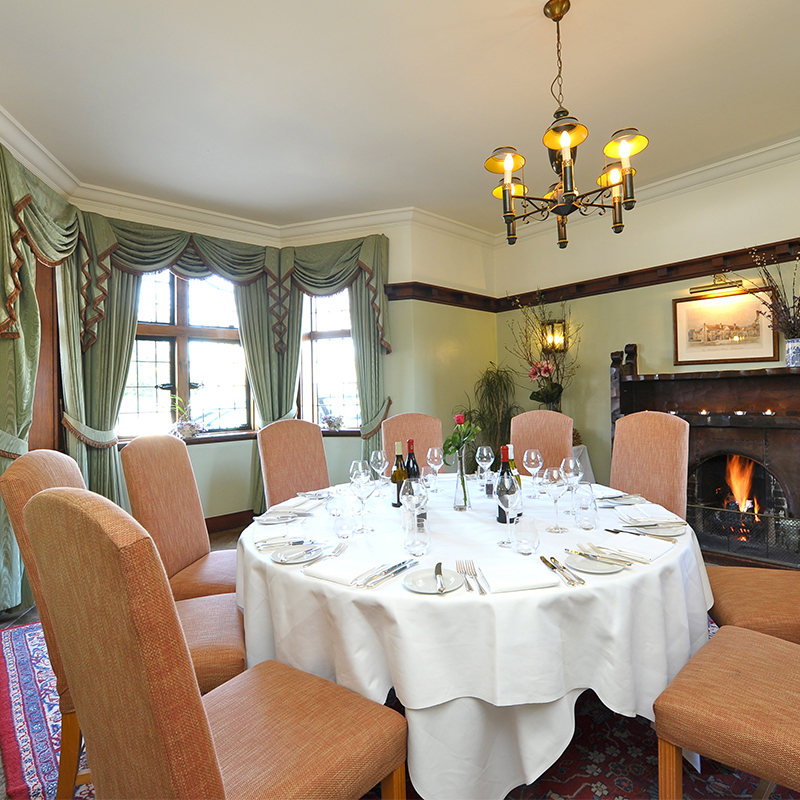 Situated in The Montagu Arms Hotel, a charming 17th Century house on the Beaulieu estate deep in the New Forest. Located in an area which supplies so much good game and other fine dining staples (even the port is locally sourced), the emphasis here is on familiar combinations of flavours, done extremely well. The atmosphere is both elaborately opulent and comforting in a country house chic way – embroidered fabrics, dark wood paneling, mirrors, and a spectacular terrace dining area. Club Offer: Members receive a 15% reduction from the total bill when having lunch Wednesday to Saturday and dinner Tuesday to Friday. Click here for details.